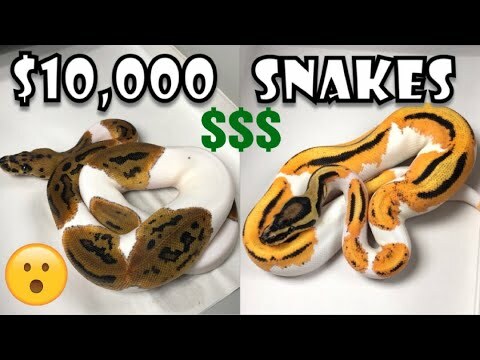 YouTube - Always Evolving Pythons shows off some of the recent additions to their ball python collection. 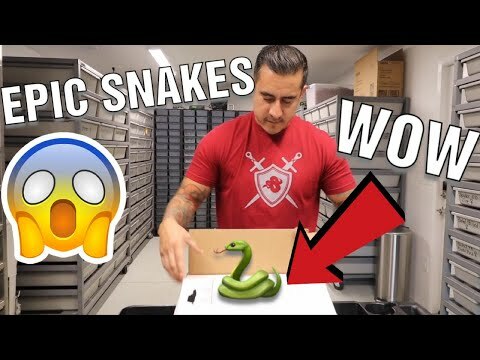 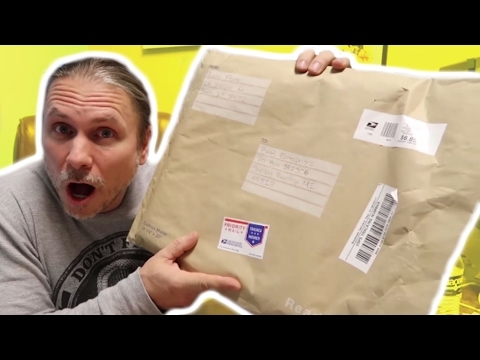 AnimalBytesTV - Lori surprises Brian Barczyk with some unreal new snakes and then Brian opens some incredible fan mail. 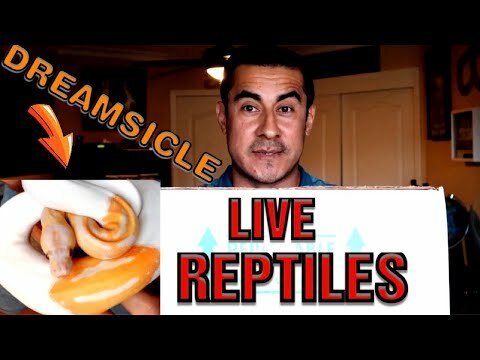 YouTube - JP Reptiles Canada unboxes a massive ball python shipment from J. Kobylka Reptiles including ten insane powerhouse females. 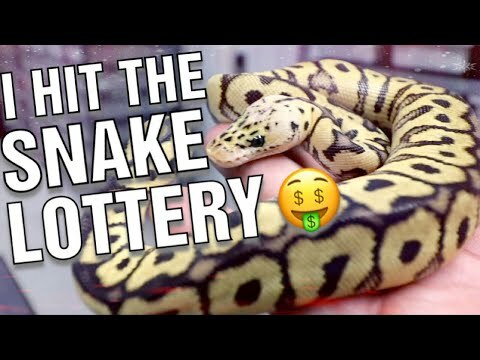 YouTube - Always Evolving Pythons unboxes some awesome new female ball pythons for their collection.